Author and poet Robyn Mathison. 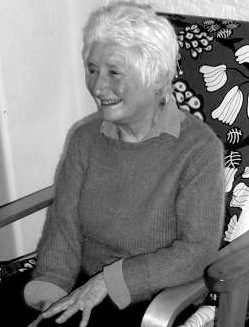 Born in Narrandera, NSW, in 1938, and living in Hobart since 1975, Life Member Robyn Mathison is the longest serving member of SWWT. She continues to play an active part in the Society and is and has always been willing to offer encouragement to all writers. Over the years of having had her work appear in many journals and anthologies, in 2009 Robyn had her first collection of poems published by Ginninderra Press, To Be Eaten By Mice. In 2010 three of her poems were also included in SWWT's publication, Word Weavers, An Anthology of Poetry. These were: Knitting's for the Birds, Dark Messengers, and My Hens Give Advice on Poetry. Robyn has an ability to bring to the reader a broad sweep of observations, from all aspects of home and family, to the cats and dogs in her life - and the inspiration she gets from the wild birds that fly into her garden. 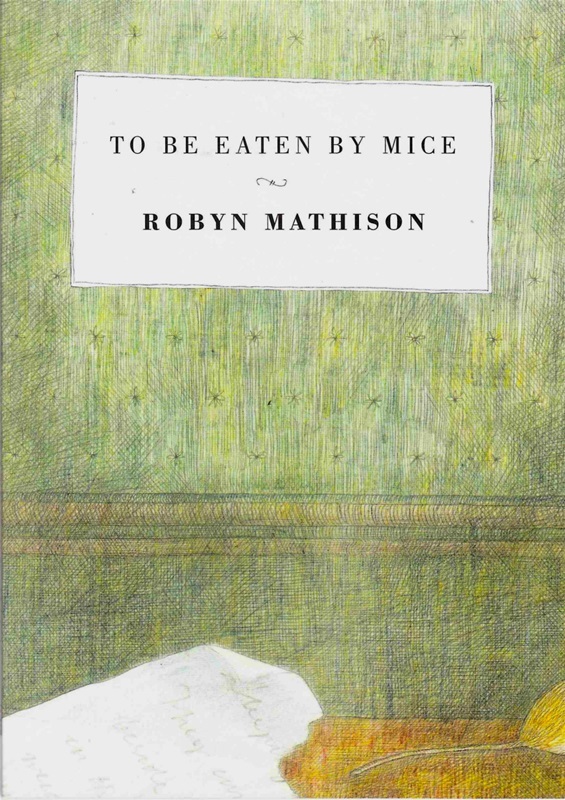 To Be Eaten By Mice, a poetry anthology by Robyn Mathison, published by Ginninderra Press, 2009.